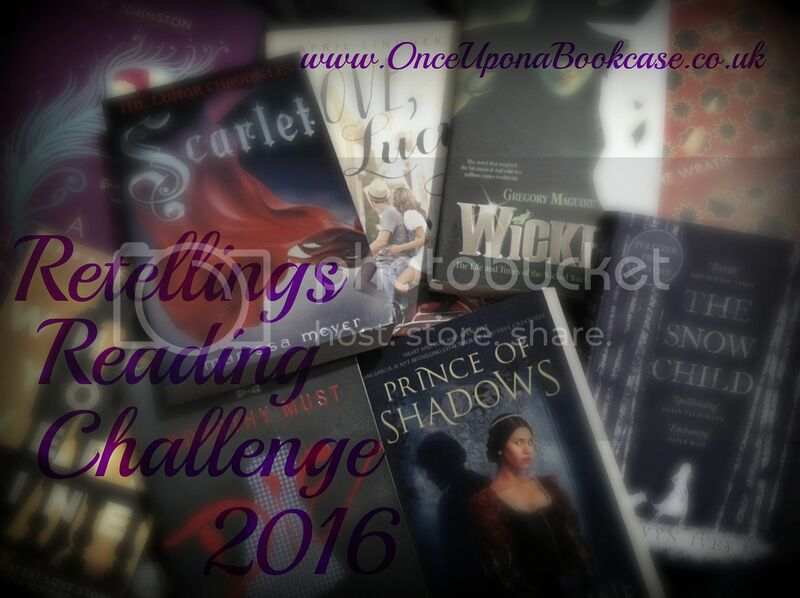 Welcome to the Retellings Reading Challenge 2016 October link-up! How are you lot doing? I managed to get another two retellings read last month, so I'm now two books away from completing the challenge! Hope you're doing well, too! To count, books must be read in October. Only books read at the very end of April will count for May if posted at the very beginning of the month. Otherwise they won't count. Are you not taking any more reviews for October? Sorry about the issues! My account with InLinkz expired! Please feel free to link to your reviews in the November link-up.